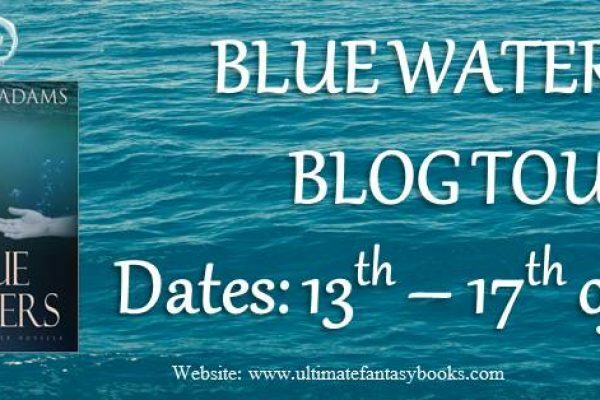 ""Blue Waters blog tour is starting today. 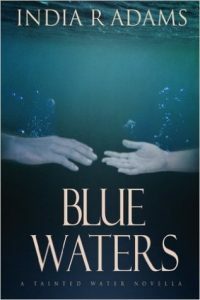 Join us for #reviews, #interviews, #blog posts, and more! https://hdtk.co/cfG72"